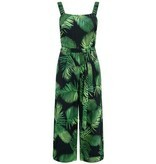 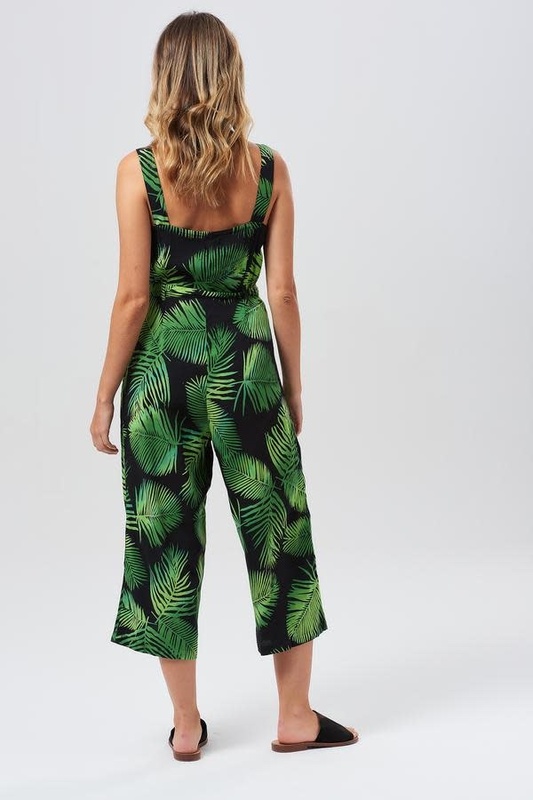 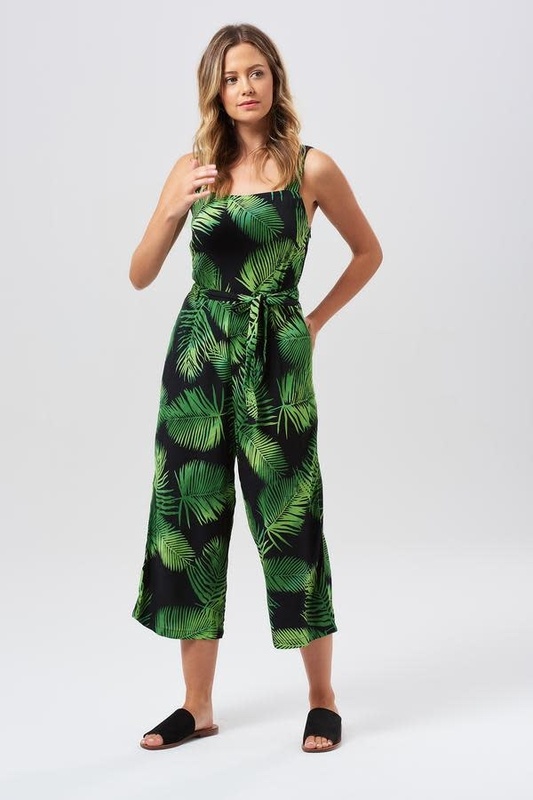 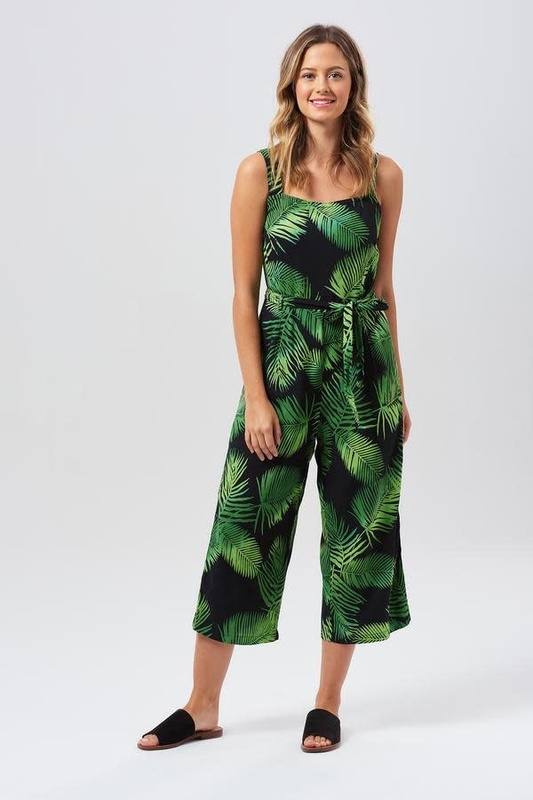 The Millie Palm Batik Cropped Jumpsuit is our new go-to Summer outfit. 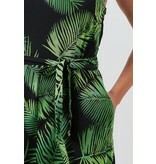 Constructed from lightweight viscose, with thick straps, a square neck, and wide legs. 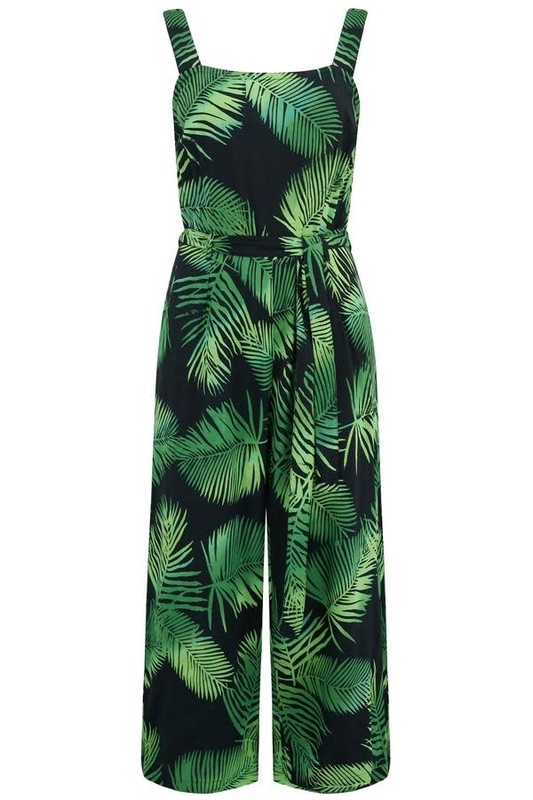 Cinched at the waist with a matching tie belt, the loose fit of this jumpsuit is cool and comfy on warm days. 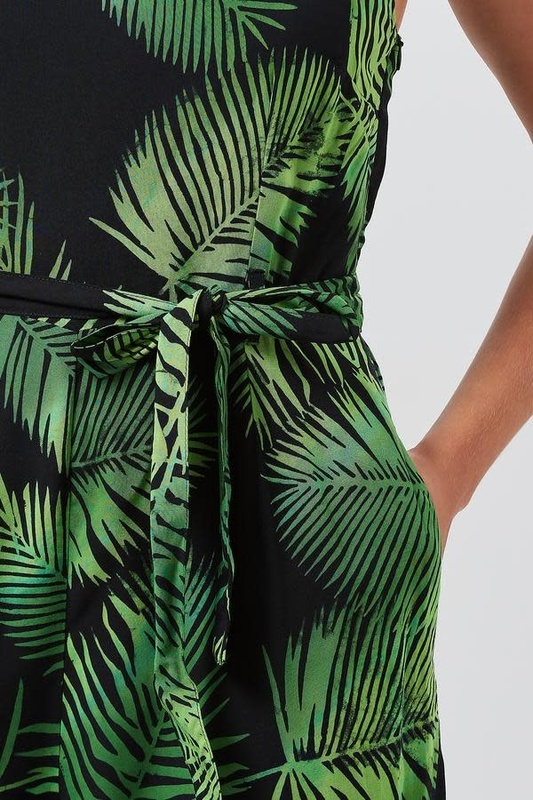 The exclusive Palm Batik Print was created in our seaside studio, so you won't find it anywhere else. 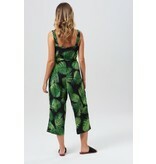 Hand finished in Bali using the ancient Indonesian technique of Batik, each garment slightly different making it that little bit extra special.